From the Streets of hard knocks and bum jobs. To early morning glory line, conquering kickers, and sesioning urban rails. All before clocking back in to another night on the job. 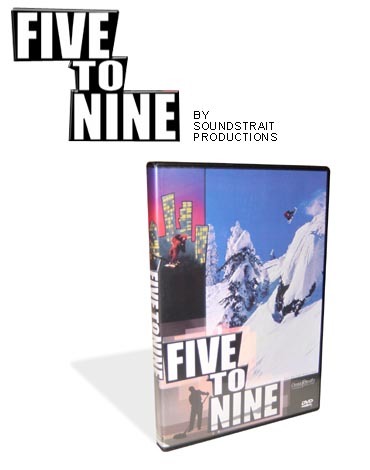 Join Soundstrait Productions in a mockumentary following a group of riders who will do anything to get the job done.